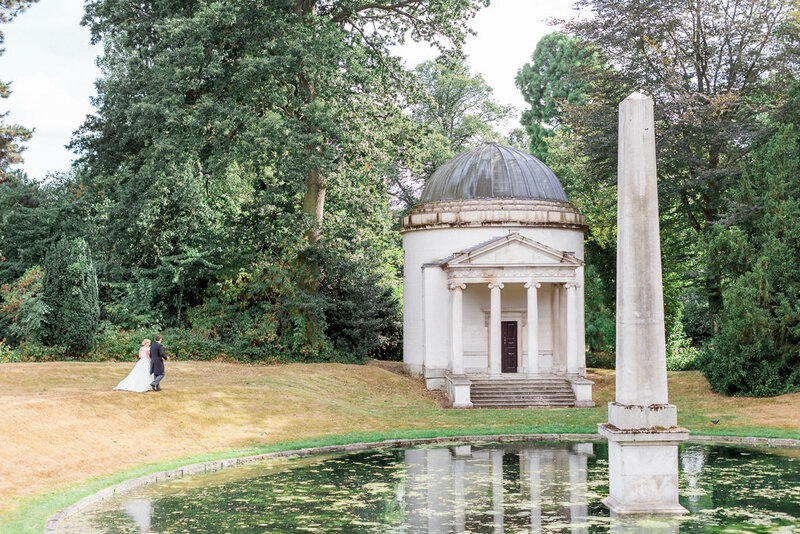 Chiswick House & Gardens is a hidden gem in the heart of West London, 65 acres of glorious landscaped gardens where your wedding will be truly unique and memorable. 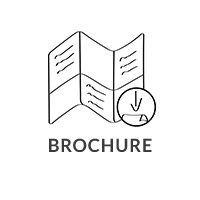 Whether you dream of a stylishly simple occasion or an elaborate party with every trimming, we have multiple venues that can be tailored and matched specifically to plan your day to perfection. 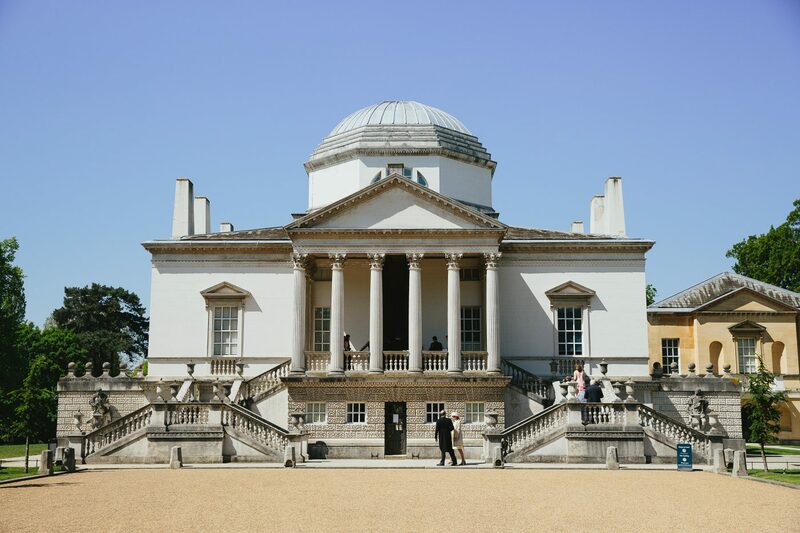 Perfect for ceremonies and pre-dinner drinks receptions, Chiswick House is an 18th-century villa which has played host to lavish celebrations for hundreds of years. Say ‘I do’ under the soaring Domed Saloon ceiling in the presence of your loved ones or enjoy a pre-dinner drinks reception across the ornately decorated gallery rooms. The Conservatory for ceremonies and pre-dinner drinks receptions, is set within the Italian Garden, planted with roses, wisteria and many more colourful blooms. 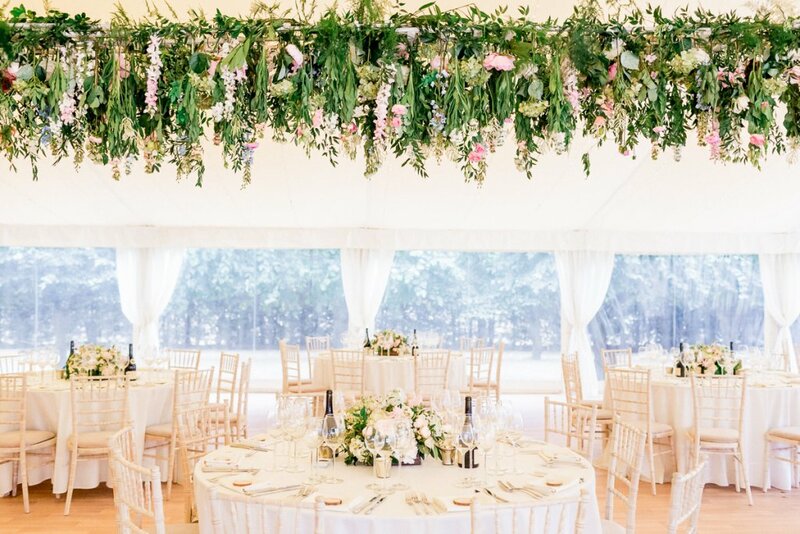 Achieve the feeling of an outdoor ceremony with the comfort of indoor preparations in the 19th-century glasshouse, filled with natural light. 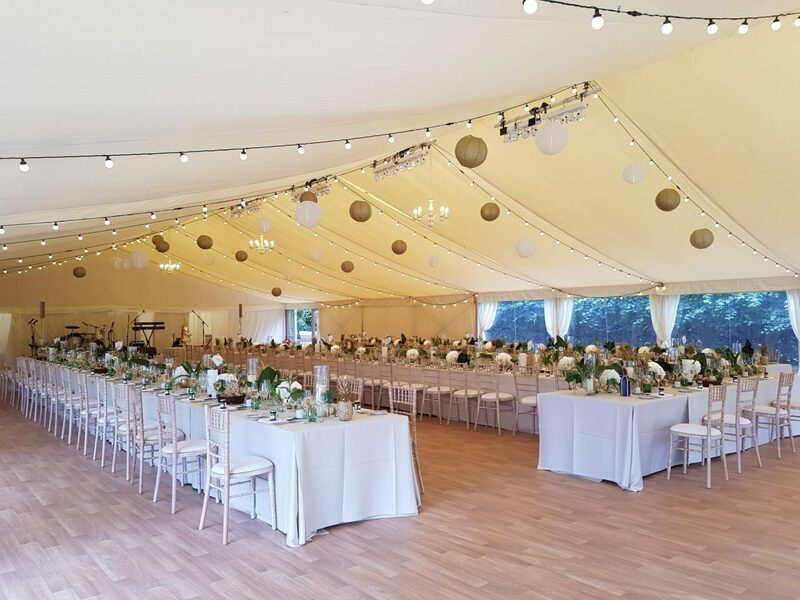 A flexible semi-permanent structure with neutral ivory interior and chandelier lighting, perfect for hosting wedding breakfasts and evening festivities. The interior can be dressed to reflect your chosen theme and the neighbouring lawns can be furnished with outdoor seating or lawn games for your guests to enjoy. 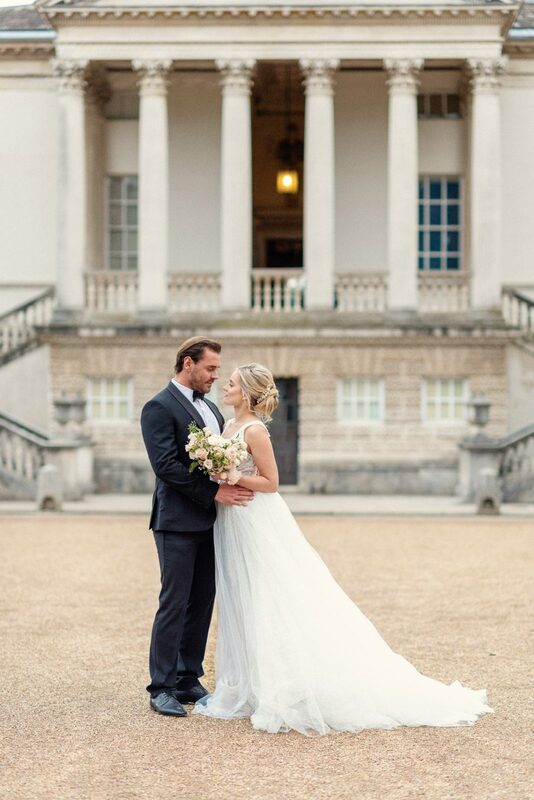 Tell us about your experience and wedding day at Chiswick House and Gardens.